Remember the Killah Hills 10304 Skit from this album? Remember the dude that RZA was making the drug deal with? Ever wonder who that was? I know I always did. Our friends at GETONDOWN were able to track him down and get the story behind the skit as well as what it was like to witness the recording of this timeless classic. When S.H. 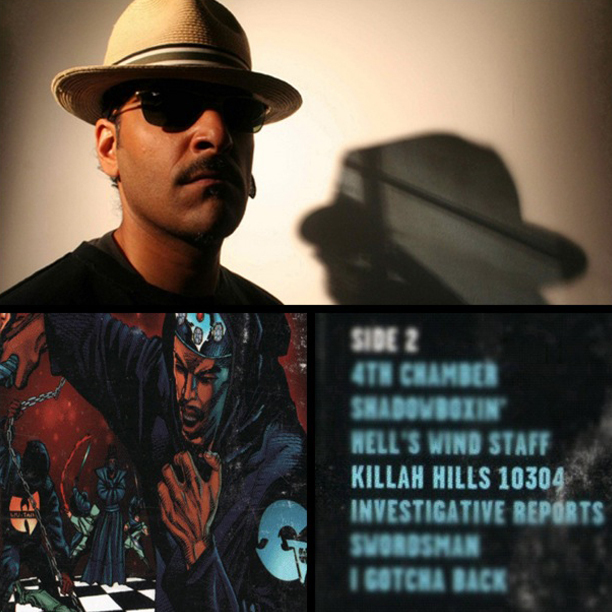 Fernando Jr., better known as “Skiz,” entered Sterling Sound Studios in Manhattan in 1995, he arrived not just as a journalist. Granted, his credentials as a writer were strong: Skiz was already a regular contributor to The Source and Vibe, while his first book “The New Beats: Exploring the Music, Culture & Attitudes of Hip-Hop,” published in 1994, helped solidify his reputation as a forward-thinking voice in contemporary rap. But on that day, he was also a fan getting a chance to hang out with one of his favorite artists. 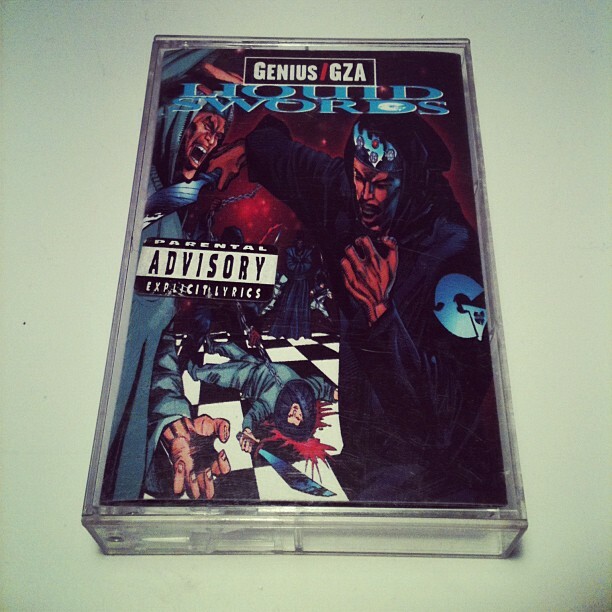 And while sitting in on the chaotic mastering sessions for GZA’s Liquid Swords, he would become part of one of hip-hop’s all time greatest albums—not as himself, but as the mysterious “Mr. Greico” on “Killah Hills 10304.” In this exclusive interview, Skiz talks with Get On Down about the making of Liquid Swords, his role on the album, and why you should never cross RZA in a drug deal, real or fake.